Came across this post on Under 30 CEO the other day and had to share it in full. You can find the original post here. Gary spent years building his family business from a local wine shop into a national industry leader. Then one day he turned on a video camera, and by using the secrets revealed here, transformed his entire life and earning potential by building his personal brand. By the end of this book, readers will have learned how to harness the power of the Internet to make their entrepreneurial dreams come true. Step by step, Crush It! is the ultimate driver’s manual for modern business. Blogs, networking sites, and other examples of the social web provide businesses with a largely untapped marketing channel for products and services. But how do you take advantage of them? 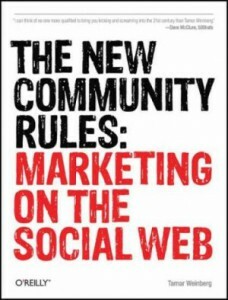 With The New Community Rules, you’ll understand how social web technologies work, and learn the most practical and effective ways to reach people who frequent these sites.Written by an expert in social media and viral marketing, this book cuts through the hype and jargon to give you intelligent advice and strategies for positioning your business on the social web, with case studies that show how other companies have used this approach. Many consumers today use the Web as a voice. The New Community Rules demonstrates how you can join the conversation, contribute to the community, and bring people to your product or service. This book is your guide to a new form of power broker–web natives who trade in trust, reputation, and relationships using tools you may never even have heard of. You will learn what you need to look for in such an agent for your business or how to become one yourself. Trust Agents is your guide to the deep end of meaningful relationships on the web. 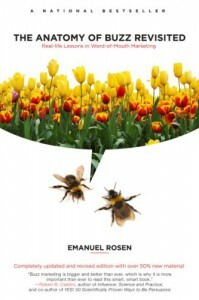 The book explores how business people can use the Web’s new social software tools to build awareness, influence, reputation, and eventually authority. It focuses on methods of building trust and wielding influence, and how these efforts impact business processes and goals. 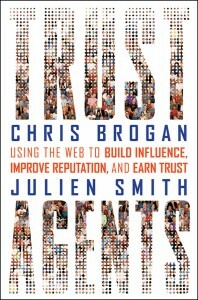 In three parts, the book defines the landscape of this generation’s web, explains who trust agents are, and analyzes the mechanics of trust in today’s economy where reputation is key. Part career advice, part communications management, and part technology know-how, Trust Agents aims to deliver high level theory, actionable next steps, and stories and case studies to bolster the opinions and experiences of the authors. * Generate genuine buzz both online and off. * Encourage people to talk about your products and services—and help spread the word among their friends, colleagues, and communities. * Adapt traditional word-of-mouth strategies in today’s era of Facebook, YouTube, and consumer-generated media. Smart, surprising, and filled with cutting-edge strategies and insights, The Anatomy of Buzz Revisited is essential for anyone who wants to get attention for a product, message, or idea in today’s message-cluttered world. Generation Y is creating startups at an unprecedented rate, and their approach to business is unlike anything you’ve seen. The generation described by the media as spoiled, entitled, even narcissistic, is proving these notions false every day. Inspired by the rock-star entrepreneurs of previous generations and driven by a burning desire to control their own destinies, GenY is rewriting the entrepreneurial playbook one cool startup at a time. Inc. magazine writer Donna Fenn interviewed more than 150 young CEOs to learn what makes them tick. While upstarts are motivated by similar aspirations of past generations, their way of doing business is radically different—and it’s changing the way everyone must do business now. Upstarts examines and analyzes this entrepreneurial revolution to reveal eight critical lessons every entrepreneur and marketer must learn. 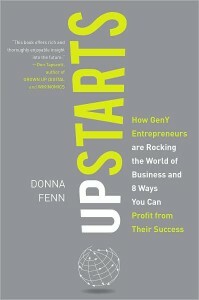 Fenn describes a generation of entrepreneurs that is highly collaborative and team-oriented. It’s quick and alert when it comes to new technologies. It’s hell-bent on changing the world. And it’s totally impatient with outmoded business models. Many of the most successful Web 2.0 companies, including MySpace, YouTube, eBay, and rising stars like Twitter and Flickr, are prime examples of what journalist Adam L. Penenberg calls a “viral loop”–to use it, you have to spread it. After all, what’s the sense of being on Facebook if none of your friends are? The result: Never before has there been the potential to create wealth this fast, on this scale, and starting with so little. In this game-changing must-read, Penenberg tells the fascinating story of the entrepreneurs who first harnessed the unprecedented potential of viral loops to create the successful online businesses–some worth billions of dollars–that we have all grown to rely on. The trick is that they created something people really want, so much so that their customers happily spread the word about their product for them. All kinds of businesses–from the smallest start-ups to nonprofit organizations to the biggest multinational corporations–can use the paradigm-busting power of viral loops to enable their business through technology. 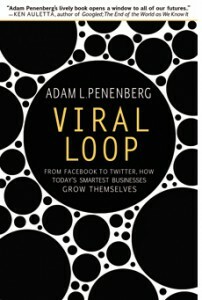 Viral Loop is a must-read for any entrepreneur or business interested in uncorking viral loops to benefit their bottom line. BAM! Is a no nonsense book that teaches companies why they want to deliver effective customer service in this self-service world and how to do it The book debunks the 20 common myths of customer service-from “The customer is always right” to “Customer service means the same thing to everyone,” to “Companies achieve customer service by under-promising and over-delivering”-myths that too many companies use automatically to run their customer service practices and policies without ever questioning them. BAM! replaces myths with a tactical approach that shows companies how to make more money through attitudes and actions that will help their customers feel satisfied in good times or bad.Creating satisfied customers is the only enduring competitive advantage left in a world market where virtually everything is a commodity. Forget the customer service platitudes. The only reason a company should offer excellent customer service is because it will make money for the business. 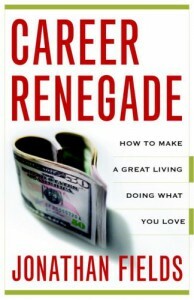 The New York Times bestselling author heralds the new future of business in Free. In his revolutionary bestseller, The Long Tail, Chris Anderson demonstrated how the online marketplace creates thriving niche markets, allowing products and eager consumers to connect in a way that has never been possible before. Now, in Free, he makes the compelling case that in many instances businesses can profit more from giving things away than they can by charging for them. In order to succeed in the twenty-first century economy, Free is more than a promotional gimmick: It’s a business strategy that is essential to a company’s successful future. 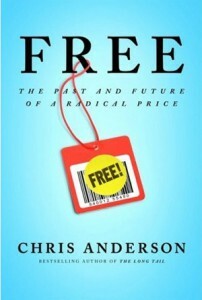 In Free,Chris Anderson explores this radical idea for the new economy, and demonstrates how this revolutionary price can be harnessed for the benefit of both consumers and business alike. Right this minute, more than 1.5 million people are on Facebook. They’re interacting with friends–and talking about your brands. They’re learning about your business–and providing valuable information you can use to market and sell. 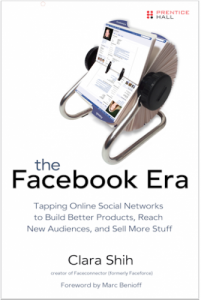 In the Facebook Era, you’re closer to your customers than ever before. 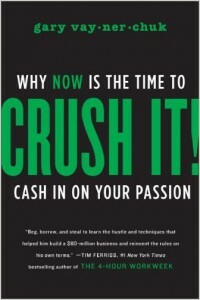 Read this book, and then go get them!